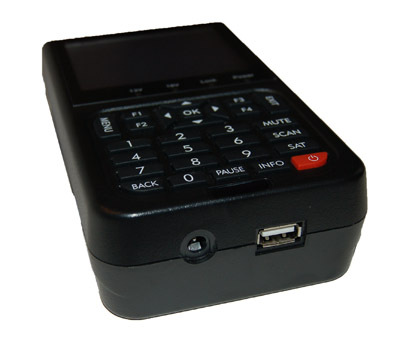 High quality satellite meter signal finder with color LCD screen. 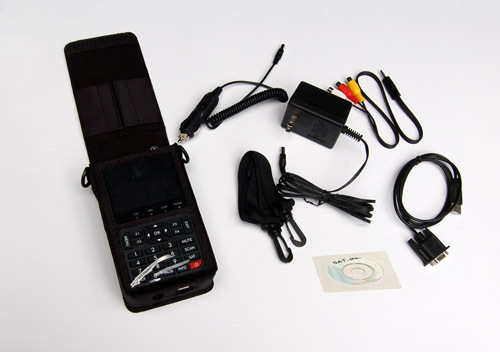 Introducing the new Satlink WS-6906 satellite meter. Harmony International has tested many similar satellite meters, the Satlink WS-6906 is by far the Best Satellite Meter we have tested for KU and C Band satellites. We provide a full one year warranty from date of purchase. This does not include cracked screens or accessories. The Satlink WS-6906 has a GREEN "LOCK" indicator light to positively ID the satellite you are looking for, as well as a signal level meter for fine tuning. 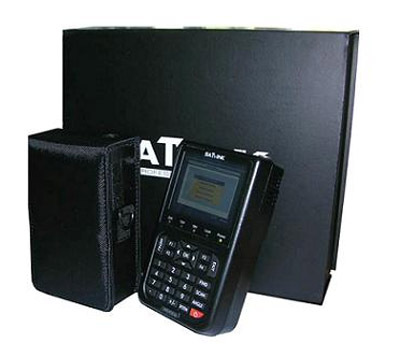 This Satlink WS 6906 satellite signal meter is simple and convenient for setting and aligning a satellite dish. 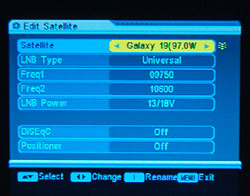 Using the parameters of the satellite found in the meter, you can set and align a satellite dish quickly. 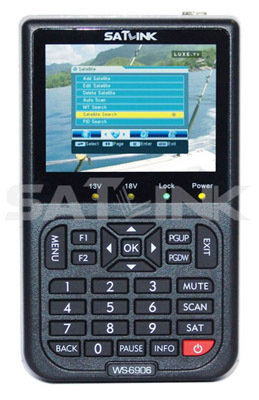 The Satlink WS6906 satellite finder can easily and accurately aim your dish plus view the channel while aiming the dish. If you ever used a Birdog, you may have noticed that peaking the dish using the Birdog isn't as accurate as using the receiver itself. With the Satlink you won't have that problem, it has a satellite tuner built into the meter.